Augusta dentist Dr. Rebecca Hobbs routinely performs oral cancer screenings as part of your dental check-up. The goal of an oral cancer screening is to look for suspicious signs and symptoms that may be related to oral cancer. 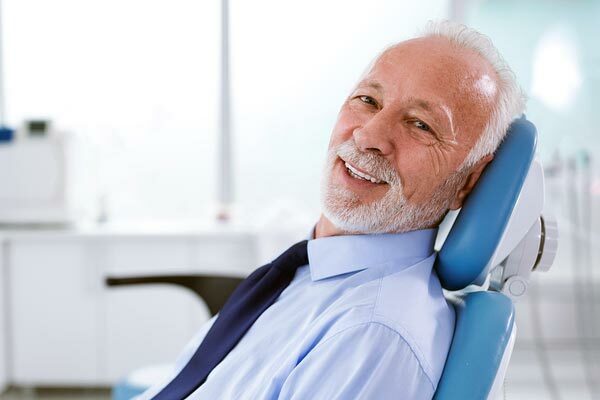 During your dental examination, Dr. Hobbs will visually check the oral soft tissues, tongue and inside of the cheeks to look for unusual areas that should be evaluated further. She will also feel the sides of the neck and lymph nodes to check for lumps or swelling. If a soft tissue lesion or other concern is identified for follow up, Dr. Hobbs will work with medical and dental specialists to get an accurate diagnosis as quickly as possible. Like other forms of cancer, success in beating oral cancer depends on early detection and treatment. Alcohol and tobacco use have been connected to oral cancer for many years. Another identified cause that is currently affecting multiple age groups is exposure to HPV-16 virus (human papilloma virus). HPV is a leading cause of oropharyngeal cancer (throat/tonsils/base of tongue) and has been linked to cancer within the oral cavity. Oral cancer is a life-threatening condition. The difficulty in treating oral cancer is that the symptoms usually go unnoticed until they are very advanced. A good recommendation is that if you have any bumps, ulcers or discolorations in the mouth for more than 14 days, contact your dentist or physician to have it checked out. Our Hobbs Dentistry family wants you and your loved ones to enjoy total health and wellness. We can help you stay on track with your oral health, please Contact Us to schedule your next dental appointment and get screened for oral cancer.